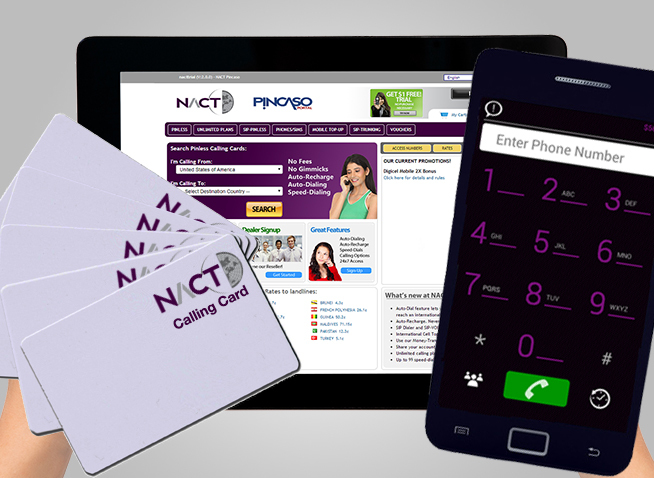 NACT has a wide variety of products to help your prepaid business grow. NACT is committed to the success of our customers. 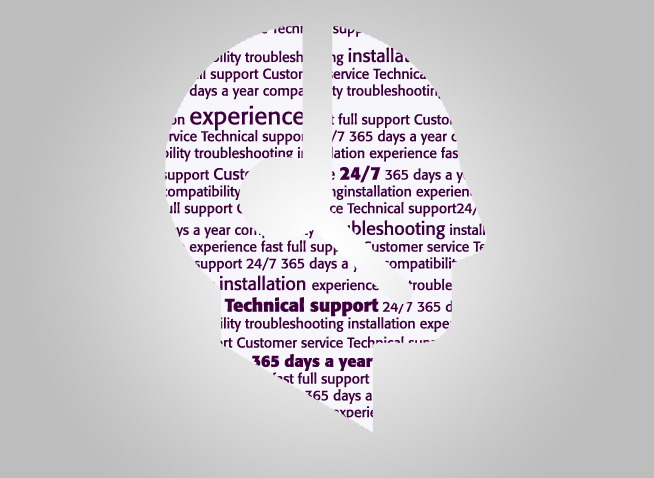 Our experienced technical support team is available 24 hours a day, 7 days a week, 365 days a year. 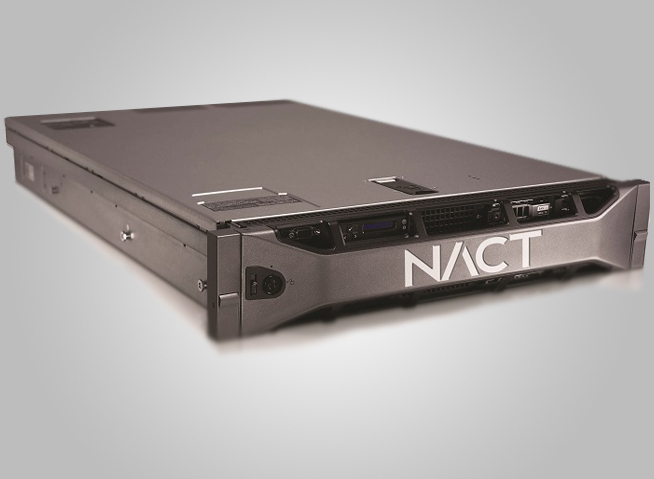 Let NACT help you succeed. Control your own image, profits and destiny by hosting your own Retail distribution system. 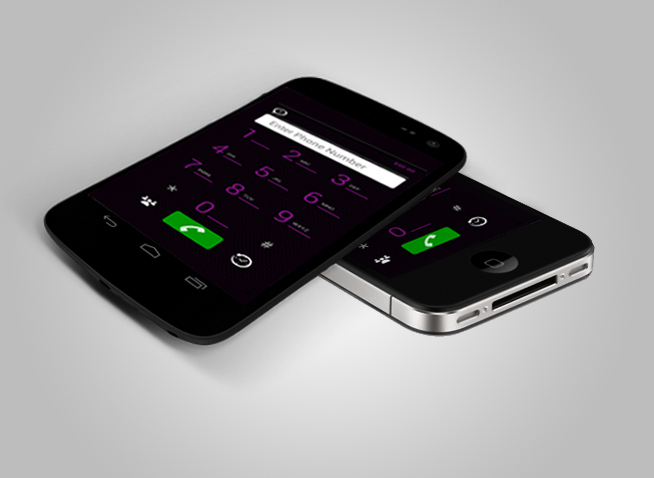 NACT's soft phone clients (available for iOS and Android) bring the powerful pinless and VoIP services to your customers phone in a fast and easy way. With highly scalable solutions and SBC functions, we provide high quality switching at a low cost. 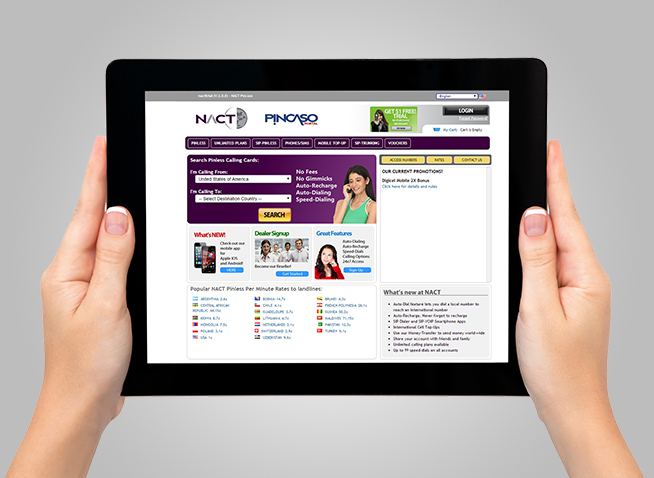 NACT has a wide variety of literature available for many of our products and solutions. View videos, slideshows and brochures on Pincaso, Switching Software and the Ancillary Systems NACT offers. Are you looking to attend the IT Expo in Fort Lauderdale, FL? NACT is offering a FREE pass when you schedule a meeting with us.